The NVIDIA SHIELD tablet came out a year ago, and it was one of the best on the market at the time. Even now, it remains a solid way to spread Android across eight inches of screen. 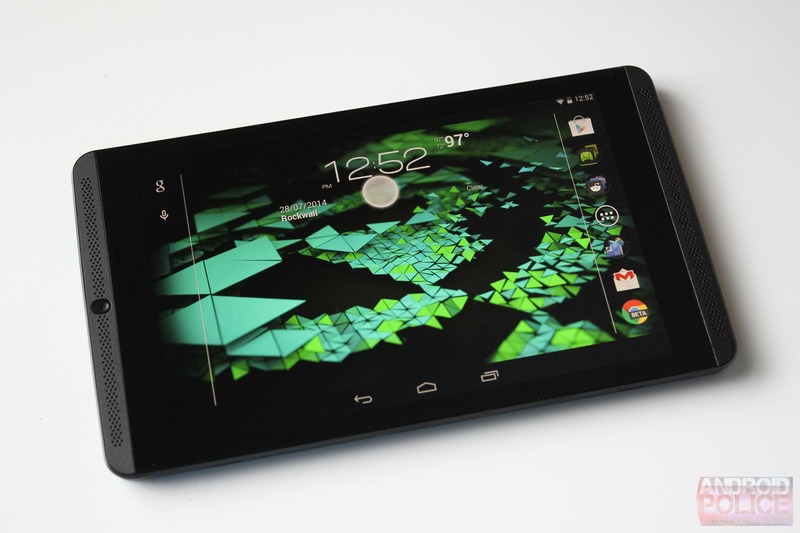 But today NVIDIA has announced a voluntary recall on all tablets sold between July 2014 and now. As it turns out, the company feels there's a significant enough chance of the battery overheating and starting a fire. NVIDIA is asking owners to stop using their current devices and register to participate in the recall. Those that do will receive a replacement tablet. The recall only applies to tablets with a certain type of battery. Make sure your tablet is updated to the latest version. Then, if you head to Settings > About tablet > Status, you should see Y01 or B01 under Battery. If you see Y01, you qualify. Tap on those letters to start the recall application on the device. 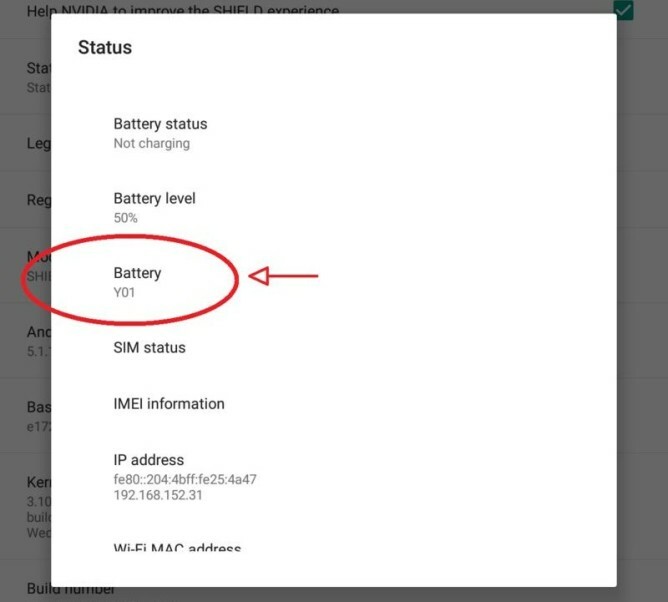 You'll receive a notification that includes your tablet's serial number. Head to nvidia.com/support/tabletrecall and enter that information to get the process going. After seeing "I understand when I turn on my replacement tablet, my original tablet will be deactivated remotely and rendered unusable," we reached out to NVIDIA to ask whether the recalled tablets will need to be shipped back or simply discarded. As it turns out, it'll vary by country since there are laws and regulations NVIDIA needs to abide by. Specifically, in the U.S. the original SHIELD Tablets will need to be returned. According to Consumer Product Safety Commission, 83,000 affected tablets were sold in the U.S. and 5,000 in Canada. NVIDIA has received four reports of batteries overheating due to thermal runaway, including two reports of damage to flooring. SANTA CLARA, CA--(Marketwired - Jul 31, 2015) - NVIDIA (NASDAQ: NVDA) today announced a voluntary recall of its SHIELD™ 8-inch tablets that were sold between July 2014 and July 2015, which the company will replace. NVIDIA has determined that the battery in these tablets can overheat, posing a fire hazard. The recall does not affect any other NVIDIA products. NVIDIA is asking customers to visit www.nvidia.com/support/tabletrecall for information on how to obtain a replacement device. NVIDIA is also asking consumers to stop using the recalled tablet, except as needed to participate in the recall and back up data. Consumers will receive a replacement tablet after registering to participate in the recall. NVIDIA is coordinating with appropriate governmental agencies to ensure that the recall follows established industry practices.